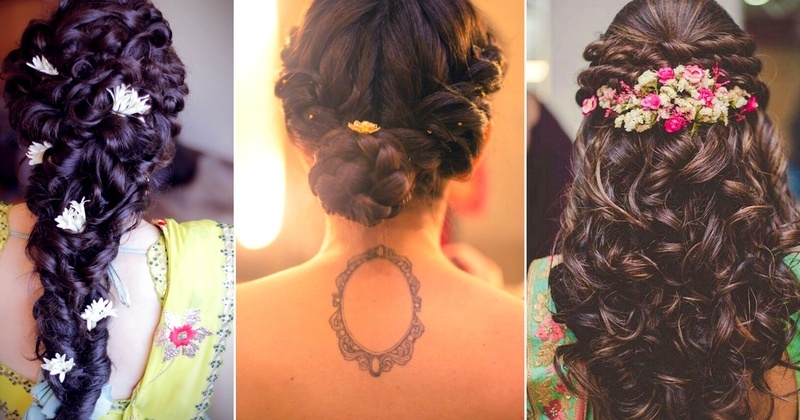 Stunning bridal hairstyles for your summer wedding - with DIY videos! Summer weddings are definitely romantic and vibrant. The only downside to it is, they tend to get hot and oh-so-hot. The scorching heat not only can melt your bridal make-up but also mess up your bridal hairdo. Heat and humidity are hair's natural enemies, leading to frizz, limp locks and more. So, which is your favourite pick of all?